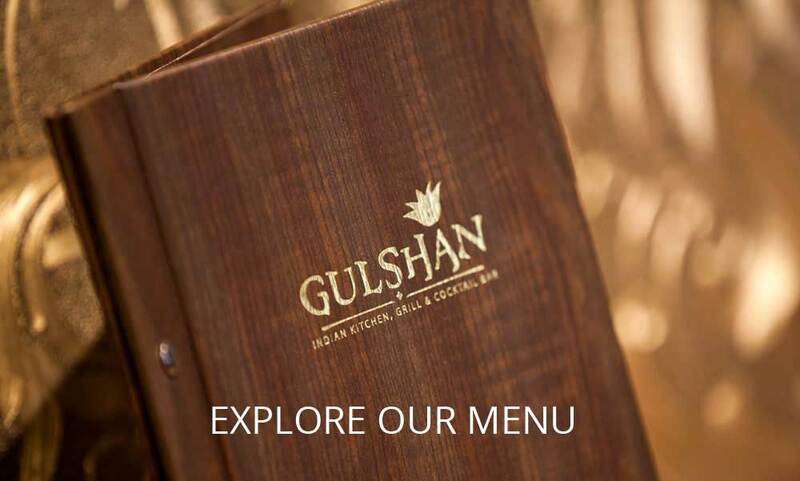 Gulshan is the proud creation of Mr Rahman and his two sons, Mamun and Suffian. Between them they have over 45 years experience in the restaurant catering industry. 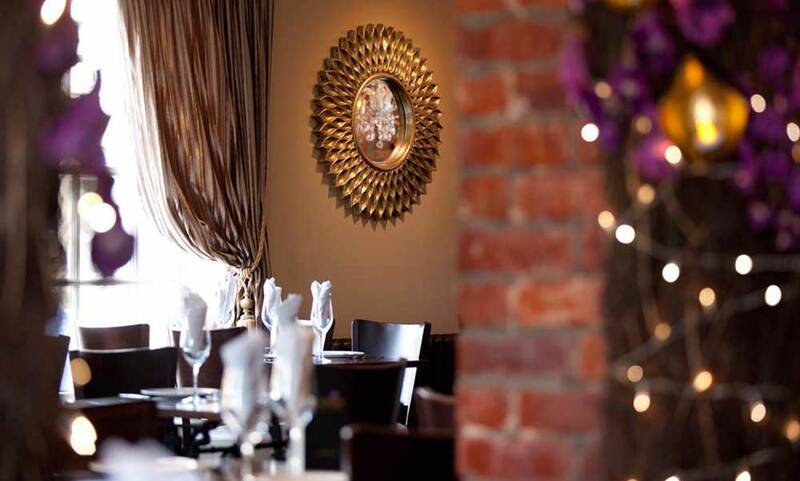 Having still running a successful restaurant in Whitley Bay called Takdir for 36 years, the opportunity came along to expand into the beautiful picturesque village of Tynemouth in late 2014. Gulshan opened its doors in February 2015 after a full renovation on the old Sonnys Italia site. At Gulshan we have gone strawless! We are doing our bit with helping the environment as we believe every little can really help. Plastic straws are just one of many single-use plastics which end up in the ocean, polluting the water and harming sea life. So we have joined the movement For A Strawless Ocean and take action against plastic pollution, starting with the plastic straw! Did you know at Gulshan we only use the freshest of ingredients! We buy from our local fisheries to support local trading and ensuring only the best fish is handpicked for our restaurant. Fantastic meal even though it was on the Thursday night special plenty of choice decent sized portions couldn’t fault anything great friendly staff excellent service, well done.